Cooper- will face off against part of his old team tomorrow. The first day of the IEM Sydney North America Closed Qualifier has concluded, with eUnited and Swole Patrol remaining undefeated while Win Scrims Not Matches and Bad News Bears have been eliminated. After defeating Bad News Bears and Luminosity respectively, Ghost and eUnited were pit against each other in the upper bracket semifinals. This set brothers and former teammates Ryan "freakazoid" Abadir and Austin "Cooper-" Abadir against each other for the first time since splitting from Swole Patrol. eUnited, with the help of Armeen "a2z" Toussi coaching them, put up a strong Terrorist side on the first half of Mirage, claiming a 10-5 lead. Michael "dapr" Gulino led the way for his team, racking up the most kills alongisde an additional 12 assists. eUnited managed to close out the first map 16-8 as a result. Ghost had a strong response on Nuke, putting up a ridiculous 11-4 T side lead, something rarely heard of on the famous defense-sided map. Cooper- himself stepped up massively for eUnited, and allowed them to pull off a miraculous comeback, with the AWPer securing 33 frags in the 30 rounds. The other upper bracket semifinal was between Swole Patrol and compLexity, who had defeated Envy and Win Scrims Not Matches, respectively, in their opening games. Despite taking the first four rounds of the first map Cache, Swole Patrol failed to win any of the others, and found themselves at a 4-11 deficit at the side switch. 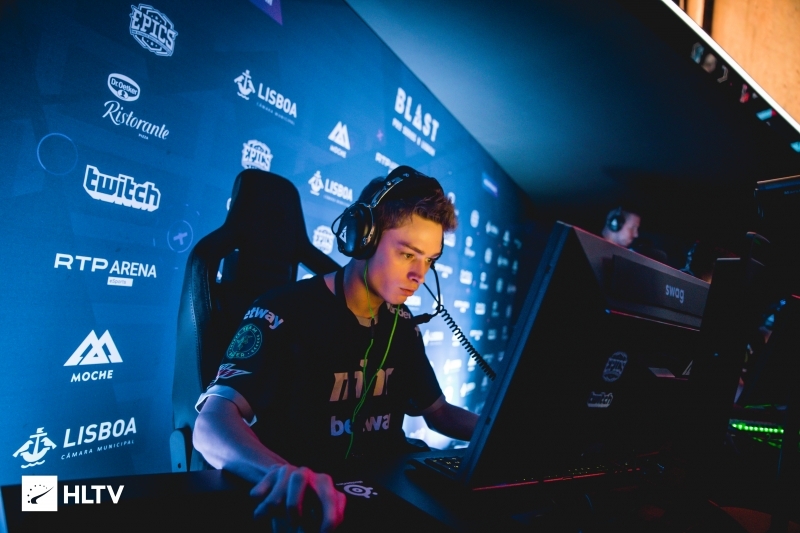 The newly formed lineup mounted an admirable comeback, but the efforts of Peter "stanislaw" Jarguz and his 31 kills was too much, and compLexity took map one 16-14.
compLexity got off to another strong start on Inferno, taking a 7-2 lead and converting it into a 10-5 Terrorist side. Edgar "MarKE" Jimenez put on a classic performance and led the comeback for Swole Patrol, picking up 30 frags in the map. Limiting compLexity to only three CT rounds, Swole closed out map two 16-13.
compLexity still weren't out of the match, as they once again had a strong start on Dust 2, leading 8-1 at one point. However, after the 9-4 scoreline, Swole Patrol went on to win 11 rounds in a row, with new recruit Anthony "vanity" Malaspina topping the leaderboard for his team. vanity along with his 105 ADR helped Swole Patrol to close out the deciding map 16-10 and take the series against compLexity 2-1. The first of the two elimination matches set Luminosity against Bad News Bears. BNB kicked off Dust 2 with an early 5-0 lead, but fell off later in the half, ending with a 7-8 halftime score. Luminosity quickly made it to 14 rounds, but had trouble closing out the map. 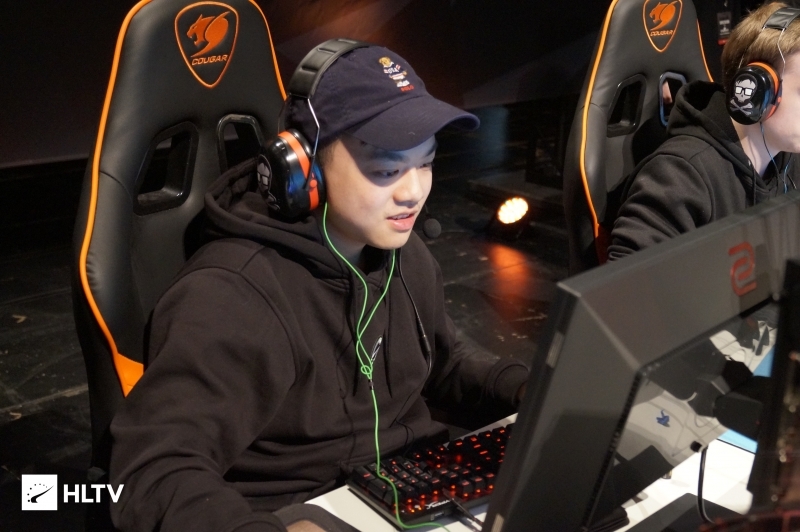 They key player for the Brazilians was Ricardo "boltz" Prass, who had a K/D difference of +10 for the map, and despite the efforts of Tyson "TenZ" Ngo, LG closed out Dust 2 16-14. Bad News Bears didn't let the close loss get to them though, as they racked up a strong 9-2 CT side lead on Cache. Luminosity answered back and managed to secure a 6-9 half score, allowing for a comeback. 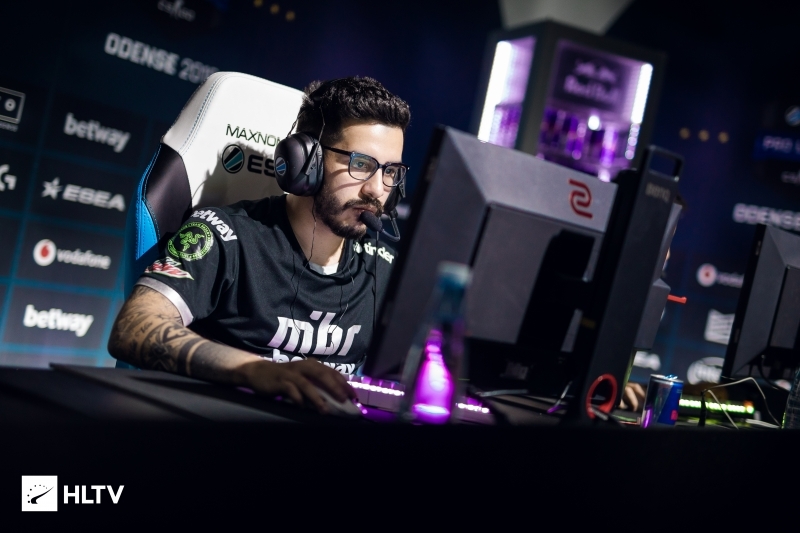 boltz once again was the main player for the Brazilian side, putting up a 1.51 rating to help his team win map two 16-13 and the series 2-0. The other elimination match was between Envy and Win Scrims Not Matches. The first half of Dust 2 was fairly close with WSNM taking a 7-2 lead but Envy answering back with five rounds to end 8-7 for the MDL side. Envy dominated the second half overall though, with Noah "Nifty" Francis going +11 for the map as a whole. 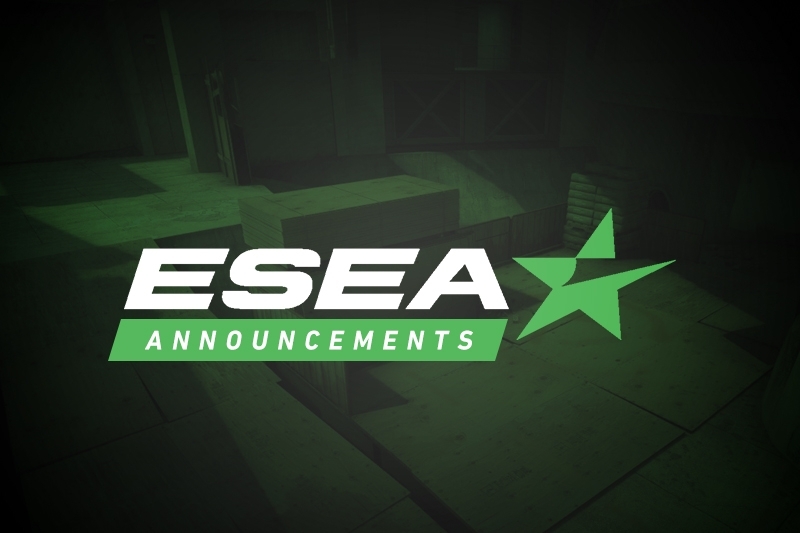 Despite a few intermittent round wins for WSNM, Envy closed out map one 16-13. Win Scrims Not Matches took control of the Counter-Terrorist side of the next map Mirage, pulling off a strong 11-4 halftime score. Once again, Envy began a long path to a comeback, with Josh "jdm64" Marzano at the helm this time. The Pro League side showed off their grit and experience by following through with another comeback, taking map two 16-14 and the series 2-0 in the end. Tomorrow will see the upper bracket final between eUnited and Swole Patrol take place, along with the lower bracket round two matches which sees compLexity go against Luminosity and Ghost pitted against Envy.